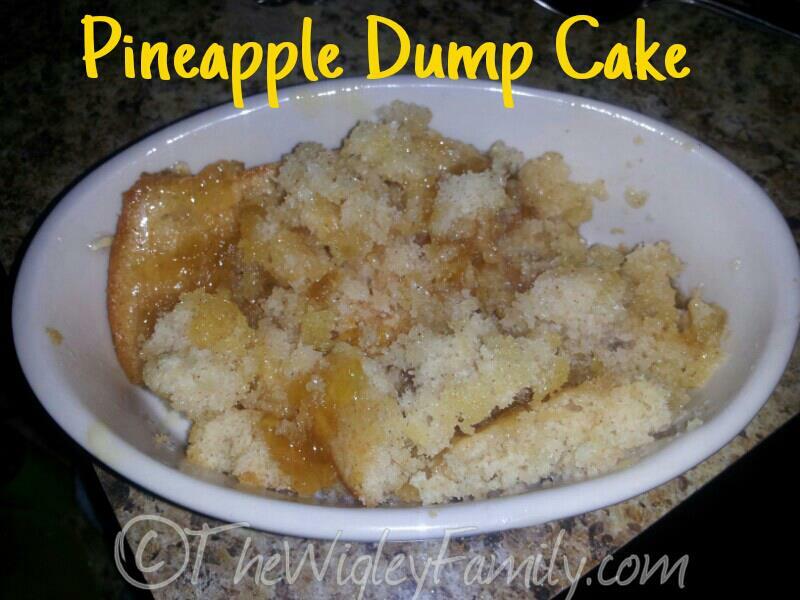 Accidental Recipe Awesomeness – PINEAPPLE DUMP CAKE! On Sunday night I was craving something sweet. 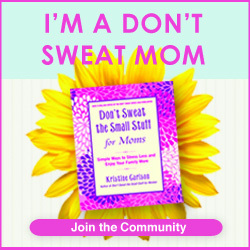 Since completing my hCG diet, I have actually stopped eating most sweets and now it is a rare treat. I also like it better that way! When I do crave them, fruit of some sort will suffice. So I know Pineapple Preserves AREN’T really fruit…but Hey at least I didn’t eat a bag of kit kats!! After gathering things from my pantry I ended up with, pancake mix, french vanilla cake mix, cinnamon, pineapple preserves, 1 egg and milk. I stood there for a minute and then it hit me….CAKE! So here it is, the best, most random desert I have ever made!! Pre-heat your oven to 350 and grease your baking dish. I just added a little butter to the pan and let it melt for a minute while the oven was heating up. Combine pancake and cake mix, 1 egg, 1 cup milk, and cinnamon. Mix thoroughly. Once ingredients are well mixed, add in 3-4 large spoonfuls of pineapple preserves. Mix again and pour in baking dish. Bake for 16-18 minutes. When the cake is done, and still very warm, spread 2 spoonfuls of the pineapple preserves over the top for a glaze. Let cool and either slice or like I did, just dump some in a bowl!! Both The Hubbs and Little Man LOVED this stuff, and because of the pancake batter it is not a heavy, dense cake. It stays light and fluffy!`I will definitely be making this again! You can use really any preserves that you have on hand. I hope you all enjoy this as much as We do!! *My Sister is EXTREMELY allergic to pineapple, so I just want to apologize to her for this recipe. <3<3<3 LOVE YOU Little Lady!!! Creamy Tomato Basil Pasta with Beef and Bacon!!! **UPDATE** So we LOVED this meal!! I didn’t know if the hubby would like it because he usually likes more tomato based sauces over creamy ones…but he totally dug it!! He said that this has to be added to our meal rotation…so that’s always a good sign!! So while grocery shopping a couple of nights ago, I grabbed a package of ground beef. There just so happened to be a coupon for the Philadelphia Cooking Creme on the pack, so I decided now would be a good time to give it a shot. Well today I sat down and figured out how I’m going to use it, and I think it will turn out pretty good. I am going to share the recipe now, and post a picture of the result later tonight!! This is super simple and doesn’t look like it will take long at all to prepare! Dice bacon while raw and cook in skillet over medium heat until crispy. Drain on paper towel and set aside. You can then start your water to boil for the pasta. While that is heating, brown your ground beef (just use the bacon pan, and season with salt and pepper). When your pasta is cooked, drain and return it to the pot. Add your ground beef, and 10oz container of cooking creme and red pepper flake. Heat on low to combine ingredients. Garnish portions with Bacon and parmesan cheese. I seriously can’t wait to try this out tonight!